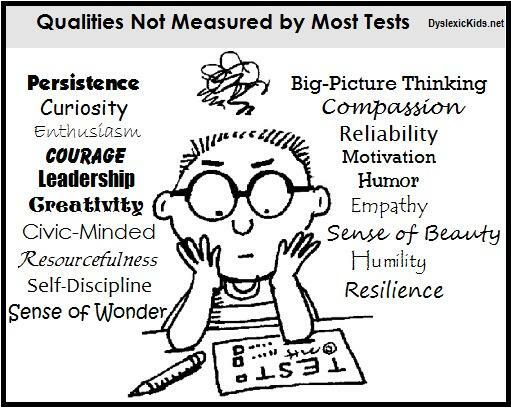 In America we misuse standardized tests. We grade school systems, schools, teachers, and students, and no amount of “tweaking” testing programs will change the fact that using tests as a high stakes measurement is inappropriate. The overuse and misuse of testing hasn’t improved education in the US, so why do we continue to do it? The answer is simple. Money. When we decide to focus on student learning instead of trying to make a buck off of children’s education, or solve social problems with test scores, we might begin to improve education in America. Tests measure income, pure and simple. We’ve known it for years, and it hasn’t changed in years. …there’s still a strong correlation between grades and family income. Nearly all schools in Hamilton County — one of the lowest-poverty areas in the country — get A’s and B’s. And of the 89 Indiana schools that got F’s, over half were in the urban districts of Indianapolis Public Schools, Gary and South Bend. When you have a teacher evaluation plan based on standardized tests, like Indiana’s, you reinforce the economic segregation of public schools by rewarding teachers for working in high income areas. Schools in areas of high poverty need good teachers, but where’s the incentive for teachers to work in those schools? Why is the US one of only three countries in the OECD who spend more money on the education of wealthy children than of poor children? Indiana used to provide more resources for high poverty districts…one of the few states who did…until last year’s legislature turned that around. Here in Indiana we pay teachers extra for good test scores. Guess which teachers get the big bonuses? At the other end of the scale, teachers in Indianapolis Public Schools will get an average of $128.40 In Indianapolis Wayne Township, they will get $42.50 In Kokomo, $39.79. In East Chicago, zero. …To say this is unfair doesn’t begin to describe it. No one can argue with a straight face that teachers employed in wealthy districts deserve huge bonuses but teachers who dedicate their lives to helping poor children should get a slap in the face. Yet that’s the program the legislature gave us. Changing the medium over which tests are administered doesn’t remove the damage caused by high stakes. And it further exacerbates the differences between schools in wealthy districts and schools in poor districts. Parents Across America’s report on the dangers of EdTech suggests six questions parents can ask, including: which devices and programs are being used, how much time children spend on electronic devices, and what kind of data is being collected. 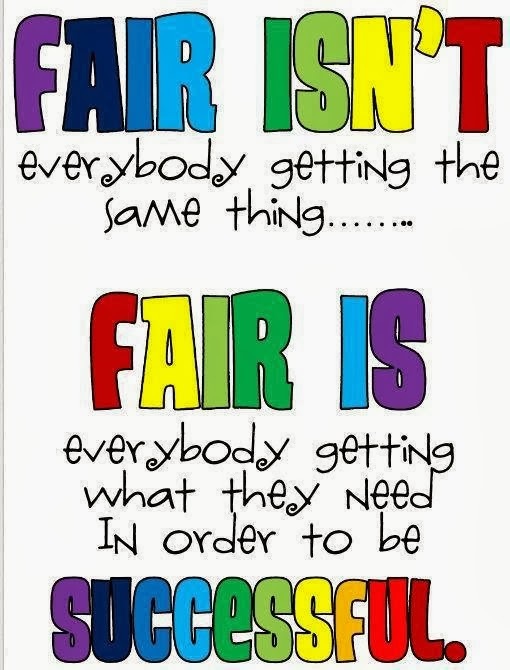 Parents should also ask whether assessments are mostly multiple choice, how often they are administered, if some students (e.g., students with disabilities or English learners) are tested more frequently, and who controls the data and how it is being used. Armed with detailed information, parents can fight back against technology misuse and overuse. Why stop at grading teachers based on test scores when you can misuse standardized tests even further by grading schools? Indiana jumped on the Jeb Bush bandwagon to grade schools in 2011 and while the A-F grading system hasn’t done anything to improve schools we keep using it. The A-F Grading System continues to show us that wealthy students score higher on the tests than poor students. Did we need to spend $800 million on testing over the last 30 years to learn that? Under Gov. Mitch Daniels and Superintendent Tony Bennett in 2011, the state board threw out the descriptive labels and adopted a letter-grade system, a practice championed by Florida Gov. Jeb Bush and the American Legislative Exchange Council. Indiana’s new approach was broken from the start. It was revealed in 2013 that Bennett privately ordered staff to change the metrics so that dozens of school grades improved. A charter school operated by one of the state superintendent’s biggest campaign donors saw its grade boosted from a C to an A. 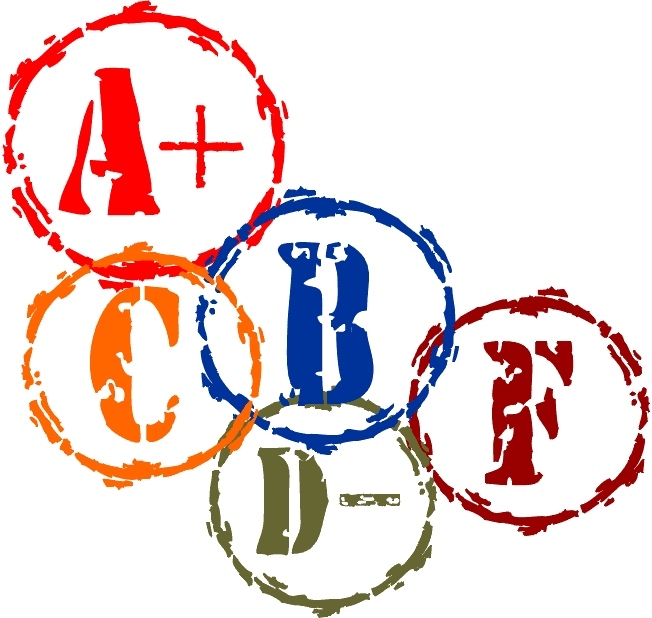 In spite of repeated problems and unsuccessful efforts to develop a valid grading formula, Indiana policymakers have refused to give up on their quest to attach grades to schools. During my 35 years of teaching (20 of those in gen-ed classrooms) I consistently struggled with grades. I would keep track of student scores, average them out, and then, at the end of the “grading period” figure out what grade all those numbers represented. More often than not I would comment to myself that “I really would like to say more” about a child’s learning than just a letter grade and a quick general comment on a report card, but with the time constraints of the structure of education in the US, I was rarely able to do more than just write down the grade and move on to the next. Since I’m retired, I can now admit that sometimes I would “embellish” or “fudge” on grades because of the child’s effort, actual learning, or some other reason, and in that way I would rationalize to myself that the grade reflected the actual progress of the child. It would be nice if teachers had time to actually analyze their teaching and their students’ learning. I wonder how they figure grades in Finland? Parents believe grades have some meaning, primarily because we have tried to convince them that they do over the past 150 years. We all know better. We need to tell parents we were wrong, We need to show them there are better ways to report on learning. Click here for part one of this series by Russ Walsh.